Remembering Jung #01: A Conversation about C.G. 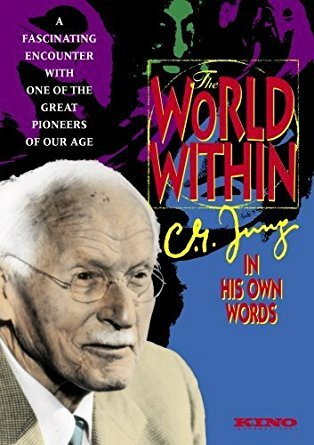 Jung and his work with Gerhard Adler, Ph.D.
Remembering Jung #03: A Conversation about C.G. Jung and his work with Dieter Baumann, M.D. Remembering Jung #05: A Conversation about C.G. 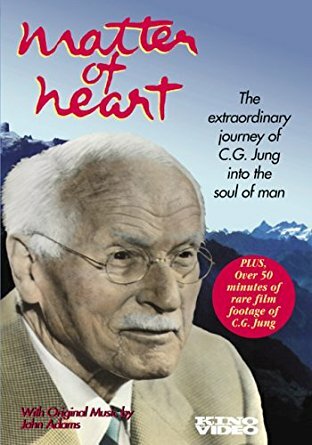 Jung and his work with Heinrich Fierz, M.D. Remembering Jung #06: A Conversation about C.G. Jung and his work with Michael Fordham, M.D.